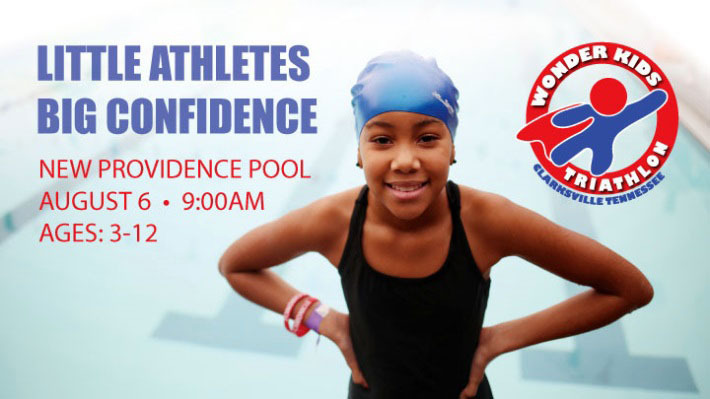 This weeks highlights include: Wonder Kids Triathlon, Book Signing at Fort Defiance Interpretive Center, and Burt-Cobb Community Center “Let’s Just Dance”. 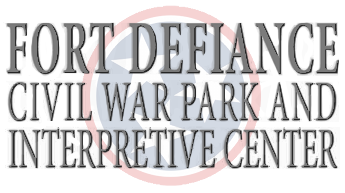 Clarksville, TN – Fort Defiance Interpretive Center, located at 120 Duncan Street, will host a lecture and book signing with author Stephen Davis on Thursday, July 21st from 1:00pm – 4:00pm. The lecture will begin at 1:00pm, and upon its conclusion Davis will sign copies of his book, “A Long and Bloody Task” until 4:00pm. 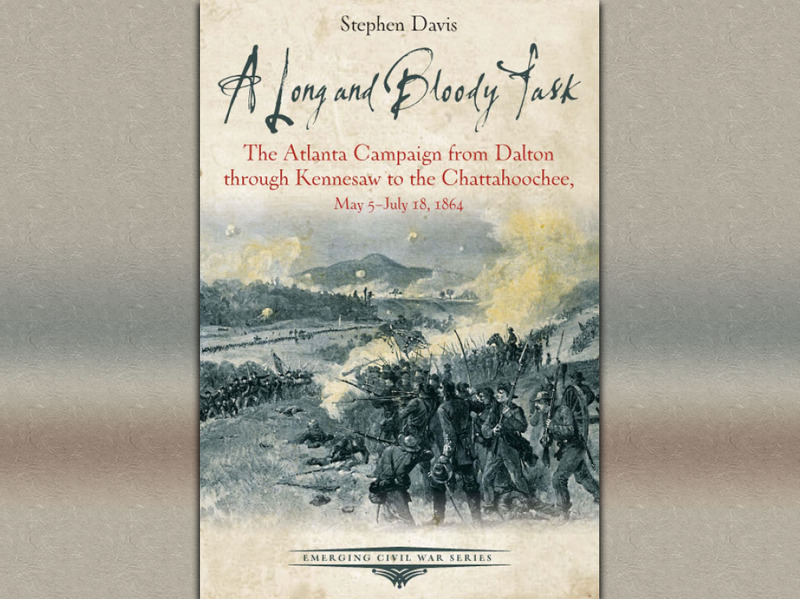 Clarksville, TN – On Thursday, July 21st, 2016 Author Stephen Davis will be giving a talk, “General John Bell Hood and Confederate Army Command in Tennessee” and signing copies of his book, “A Long and Bloody Task” at the Fort Defiance Civil War Park and Interpretive Center located at 120 Duncan Street, Clarksville, TN. Spring of 1864 brought a whole new war to the Western Theater, with new commanders and what would become a new style of warfare.